If you live in Michigan (especially southeast Michigan), you know what it means to go ‘up north.’ It’s Michigan’s version of the Hamptons. Instead of heading East like New Yorkers do, we head ‘north’ for summer weekends. Lake Michigan, Lake Huron and Lake Superior have beautiful beaches, not to mention the thousands of inland lakes that offer swimming and boating fun. We’ve been traveling to the Upper Peninsula for vacations for as long as I can remember. Right outside of Newberry we have a little cottage on a small inland lake. It’s pretty much the only place I can visit and really ‘check out,’ since there is absolutely no internet or cell phone service. 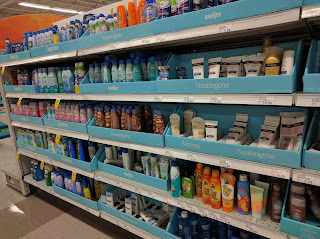 SPF: I like Neutrogena, but there is a huge selection at Meijer. 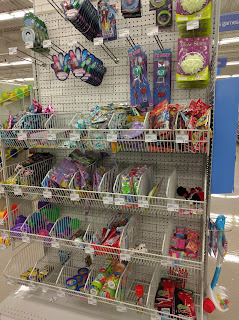 I’ve also tried the Meijer brand for kids and it worked it well. A beach bag or large tote: Meijer has a huge selection of totes and beach bags. 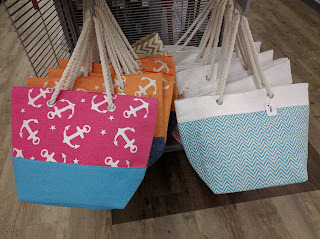 I usually carry a bigger bag on vacation filled with everything I might need for a day at the beach or on the go. 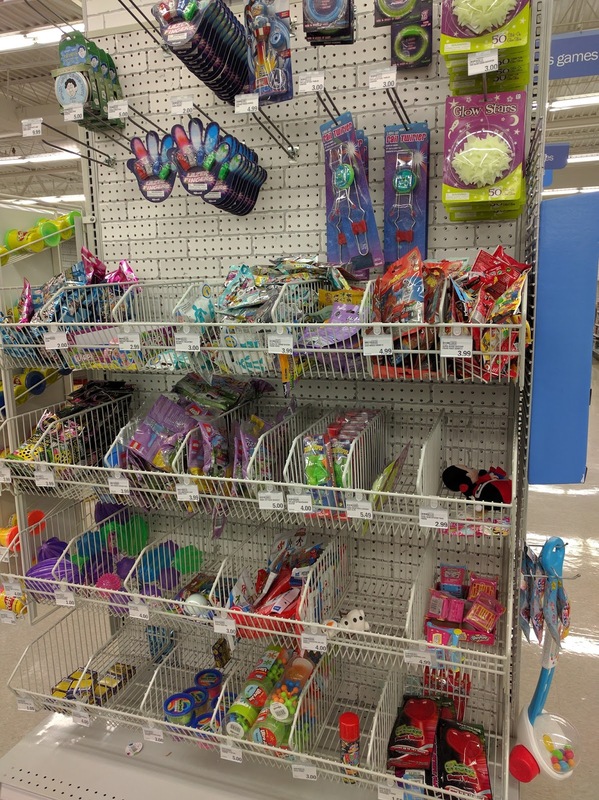 New toys: I like to buy cheap $1-$2 toys, activity and sticker books for car ride distractions. Meijer has a great selection of these on end caps and in the book section. Using the mPerks app you can easily save on all of the above, as well as earn reward dollars to be saved on future shopping trips. Using the app, you can clip coupons on the go (or in the checkout lane!) to save money. It's one of the main reasons I go to Meijer - the app is so easy to use and I've saved hundreds already this year alone. I high recommend signing up if you haven't already! What are your summer trip must-haves? *This post was sponsored by Meijer, but all thoughts are my own. I'm really aching to go away! Up north would be perfect! My tips...always pack your sunscreen and don't forget bug repellent! I love the mPerks app ... I save so much money with it :). Essentials are definitely sunscreen, trip snacks, and a beach blanket. We love summer day trips. The beach is always fun. 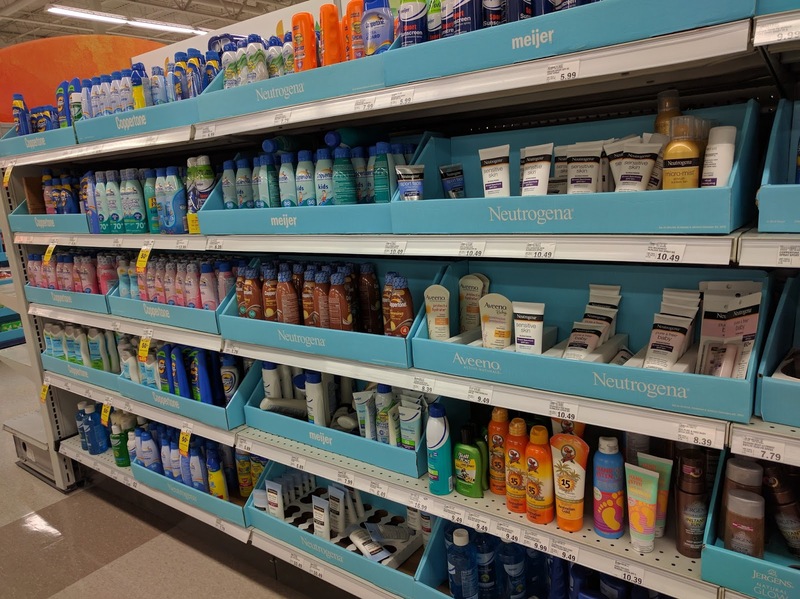 Our family essentials are sunblock, beach towels, and bottled water. We had a hot summer! Sunscreen is a must along with sunglasses.